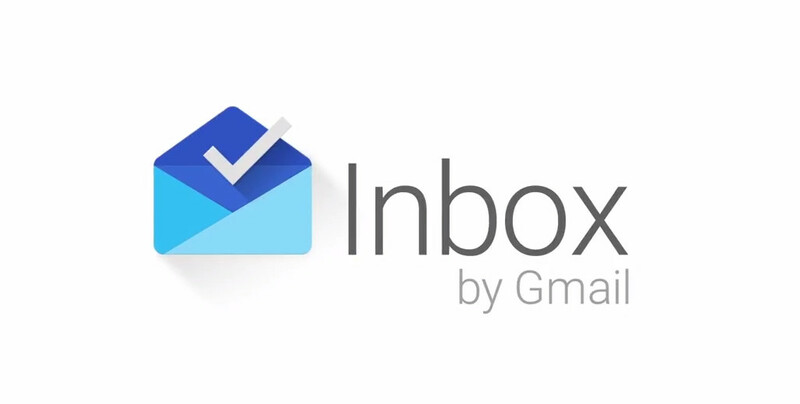 Here they come, Inbox invites are rolling out now from Google! Check your inboxes! Once you do, to activate, you need to have the invite email in your inbox, install the app, then sign-in using the email address that you received the inbox invite to. It should then scan you inbox for the email, which includes a code that will activate the app for you. If it doesn’t, then scroll to the very bottom of your invite email and find the code. In the app, you will see an area to input that code. As a reminder, Inbox does not work with Google Apps accounts just yet. Even though you may receive an invite through a GApps account, it won’t work. Update: Google confirmed that this 2nd wave is rolling out. If you didn’t get one, I can’t imagine you will have to wait much longer for the next wave.